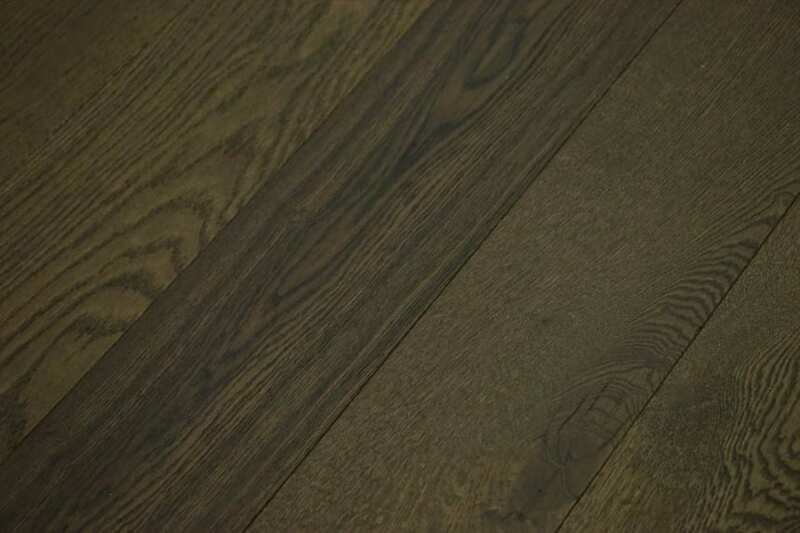 10mm thick engineered wood flooring is a particularly thin flooring option. Constructed in exactly the same way as other engineered wood flooring boards, these boards are perfect for use in rooms where flooring thickness is an issue and you need a thin board to achieve your desired result. 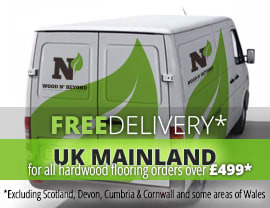 Ideally suited for installation in bathrooms, kitchens and over under floor heating, this 10mm thick engineered wood flooring is extremely versatile as well as good looking. What’s more, when you make this choice, you can be sure there’ll be a range of wood species, wood colours, wood grades and finishes to choose from. 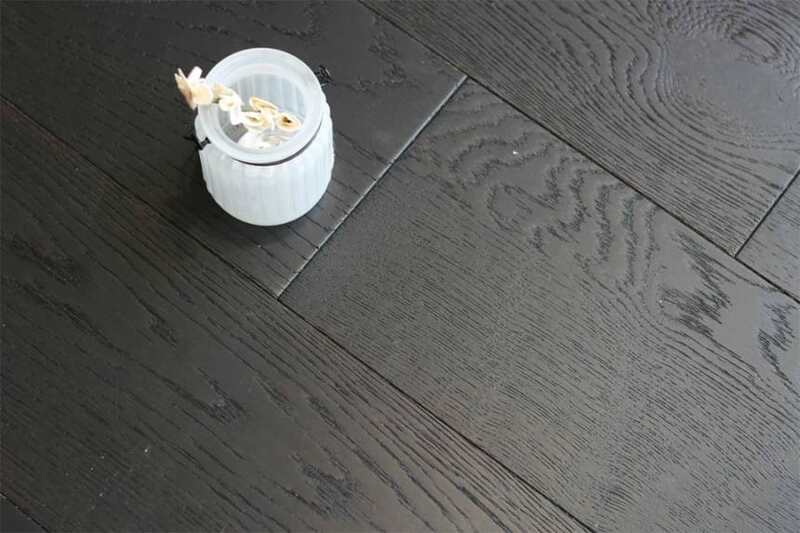 So no matter whether you’re looking for a monochrome black or white floor for a highly modern room setting, or you want one of the warm and natural wood colours, you know that with these 10mm thick engineered wood flooring boards you won’t go wrong.